Additional: He's afraid of everything because he was new to us. Additional: Her name is Layla. A reward is offered. Additional: Tiko is his name and he is off the sailing multihull Papillon located in the Ensenada, Cruise Port Marina. He is good shape, 13 years old. Additional: Mother and small puppy (Jack Russell mix). Both have blue flea and tick collars in addition to regular collar. Black female answers to name Chata. Markings: 1 female black lab approximately one yr old had a collar with red bandana and 1 female short hair dachshund brown in color approximately 8 months. Additional: Shiba Inu. Name is Akai. Has bandana collar. Additional: Vet said he was well taken care of and had only been on the streets for a few days. Additional: Very friendly, loves jumping into cars. Scared of sudden movements. Lost at the Reef, saw running toward la cholla. Markings: Older Scottish Terrier with graying on and around face. Wearing a choke chain only. Fairly recent hair cut. Additional: Any information leading to her return will be appreciated and there is a $200 USD reward for her return. Additional: Por favor, urgente que regrese a casa. 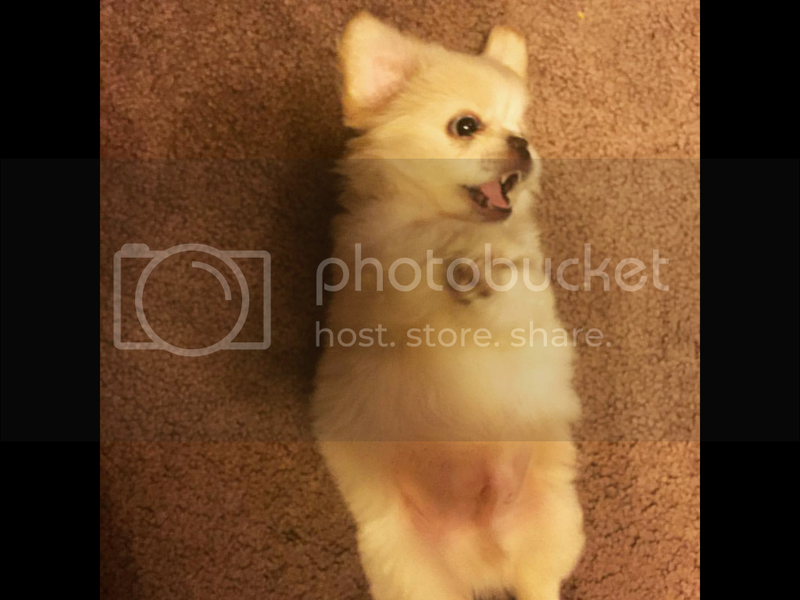 LOST DOG MALE 15 Dec 2015 ENSENADA, B.C. Additional: Small puppy, pure white pekingese. Last seen from a woman with dark hair who stole him. Gratutitious reward if found. Inquire. FOUND DOG FEMALE 23 Sept 2015 BAJA CAL. FOUND DOG FEMALE 20 Sept 2015 TIJUANA, BAJA CALIFORNIA N.